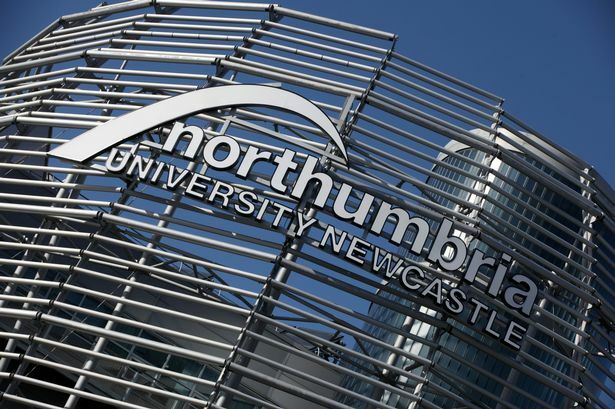 Northumbria University, Newcastle is located in the north-east of the UK and was listed in the Times Higher Education (THE) UK top 50 for research power, based on the Research Excellence Framework (REF). As part of their ongoing commitment to research excellence, Northumbria University is offering up to 100 PhD studentships, to commence from October 2017. These fully funded PhD studentships are available to students worldwide. In addition to these NU-funded studentships, a number of AHRC and ESRC funded studentships are also available at Northumbria University. Further to these, in celebration of the university’s 25th Anniversary, it will also be offering up to 25 awards of a half-fee reduction for exceptional students from outside of the EU. Many of the available studentships are aligned to these themes, giving students the opportunity to be involved in areas of activity addressing societal and global challenges.